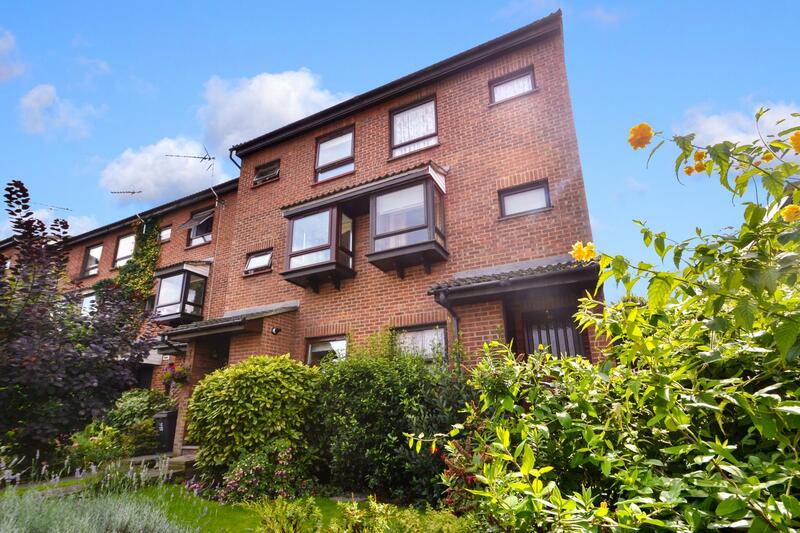 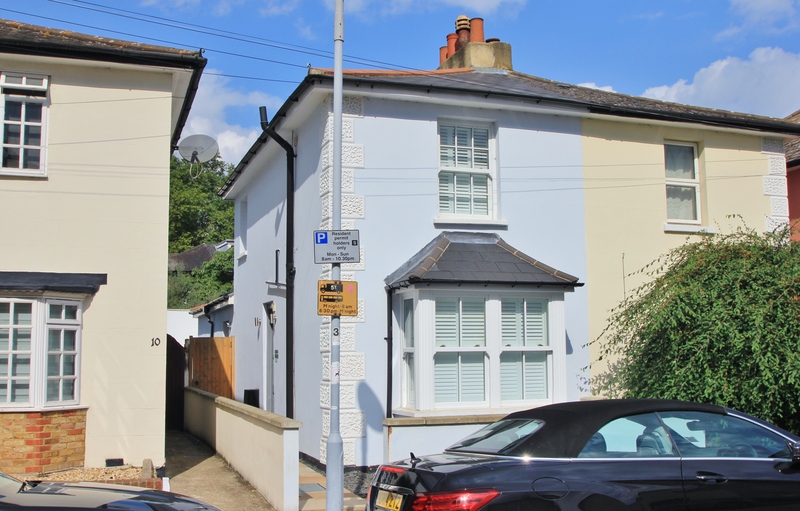 Perfectly positioned on one of Surbiton's sought after River Roads just moments from the River Thames and within half a mile of Surbiton station this town house offers spacious accommodation spread over three floors. 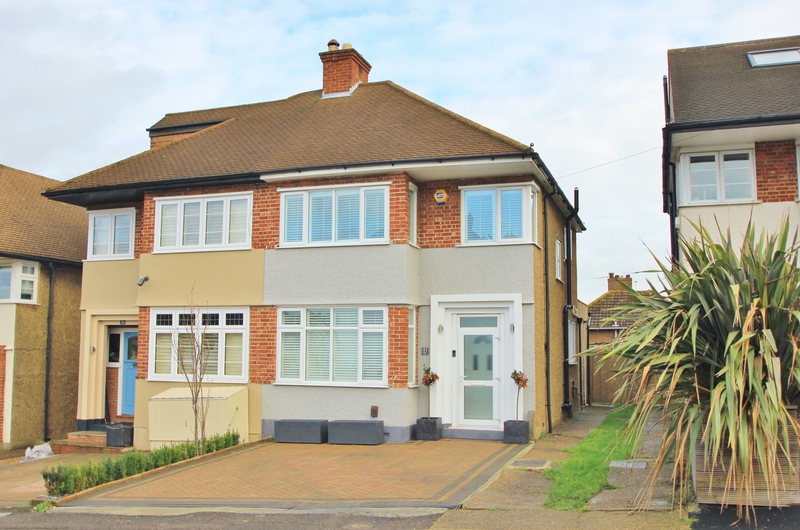 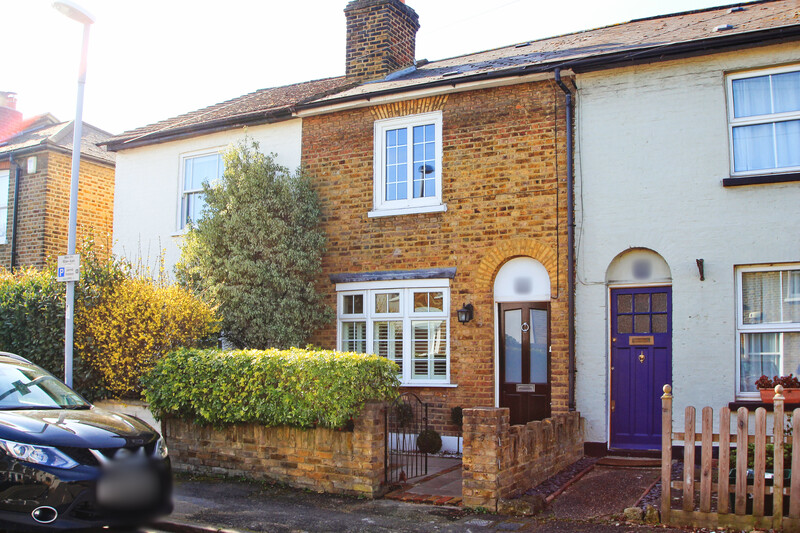 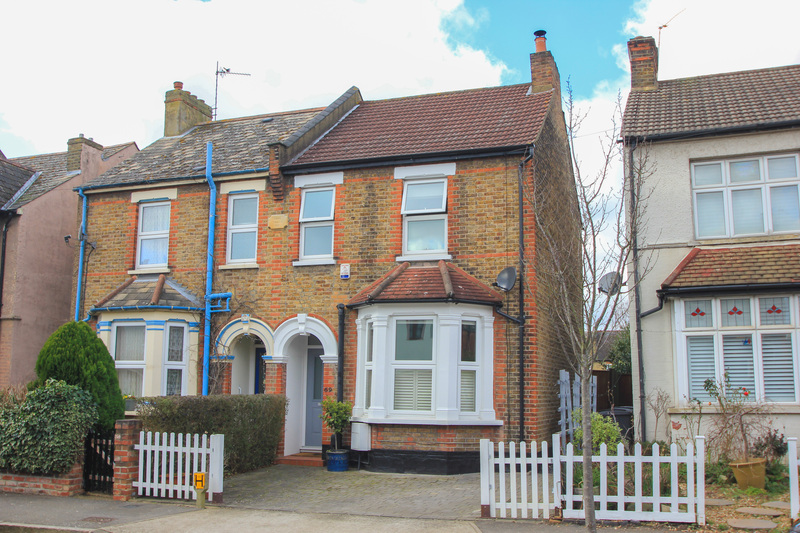 To the ground floor is a kitchen and separate reception room leading onto a well maintained rear garden, to the first floor is a second reception room (or 4th double bedroom), a double bedroom and family bathroom. 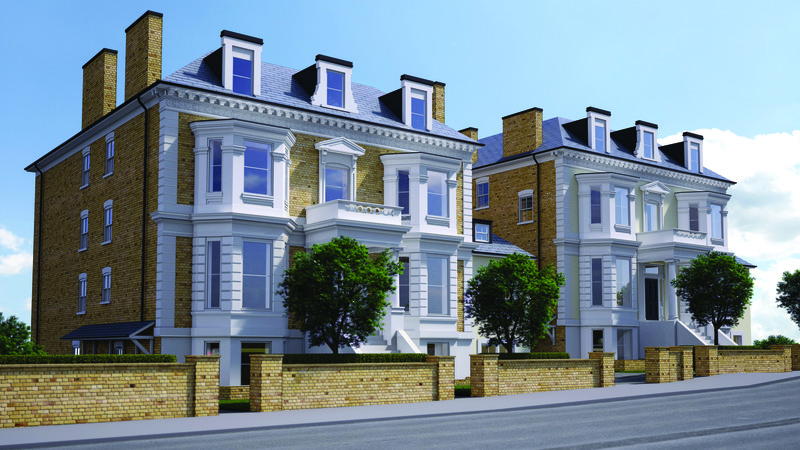 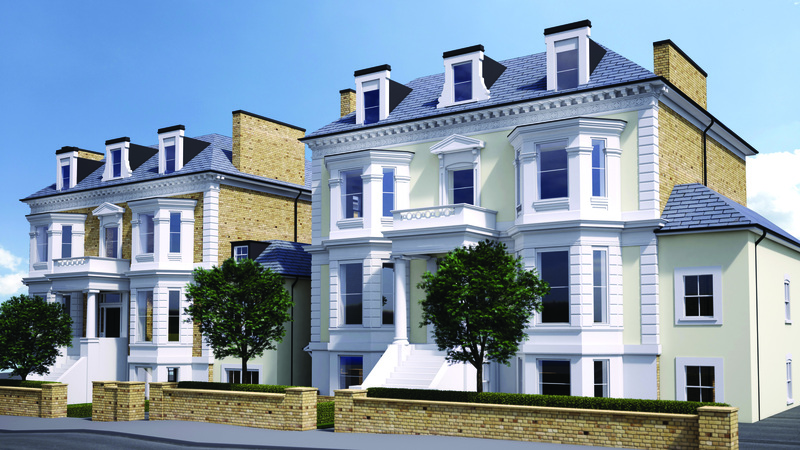 On the second floor is the master bedroom with en-suite shower room and a further double bedroom. 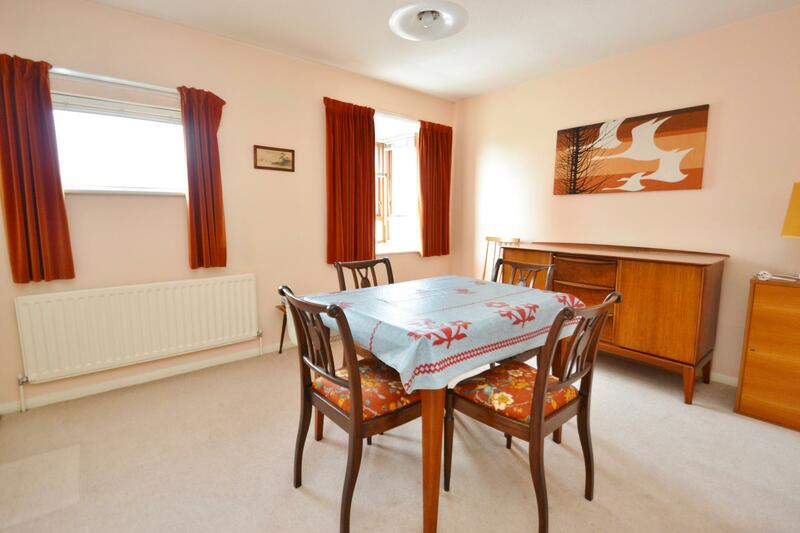 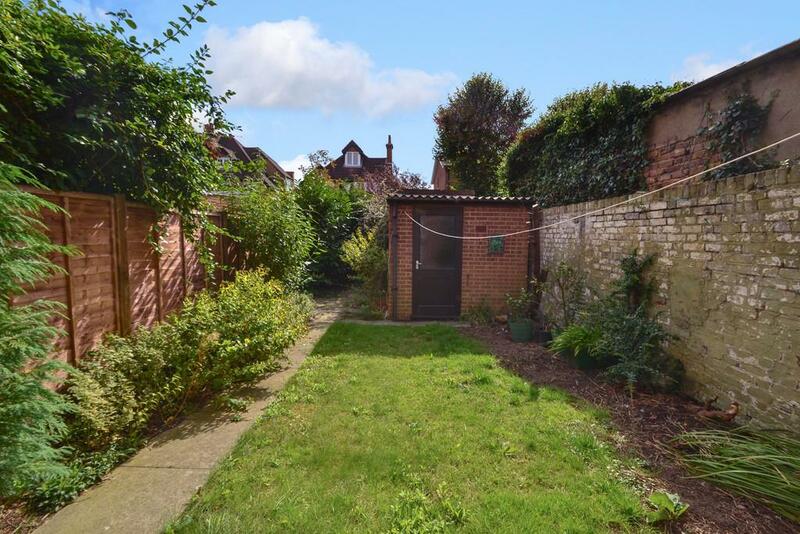 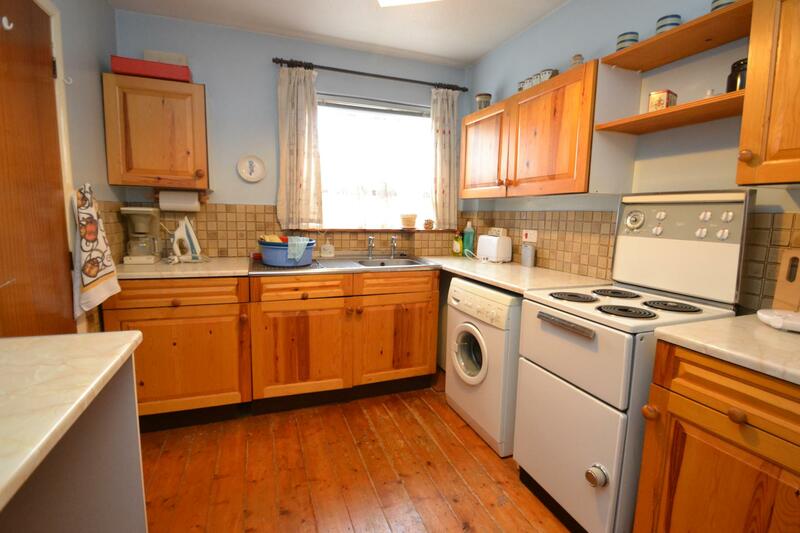 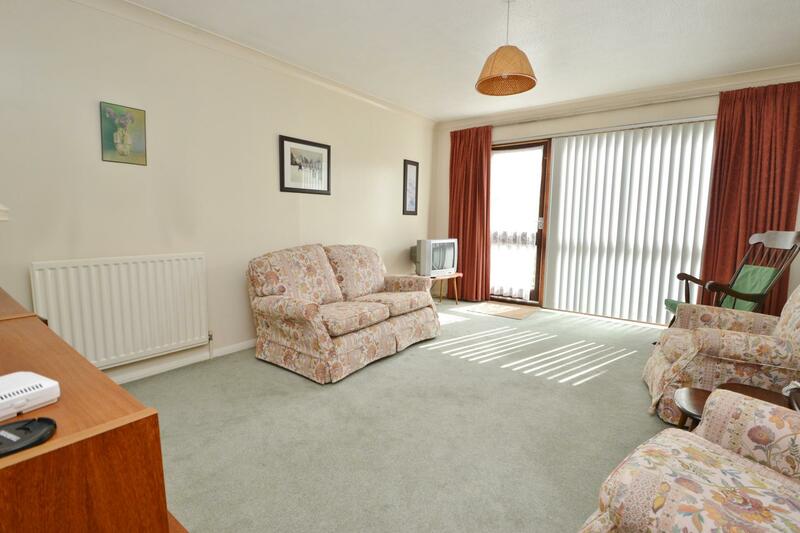 Further benefits include a south facing rear garden and detached garage. 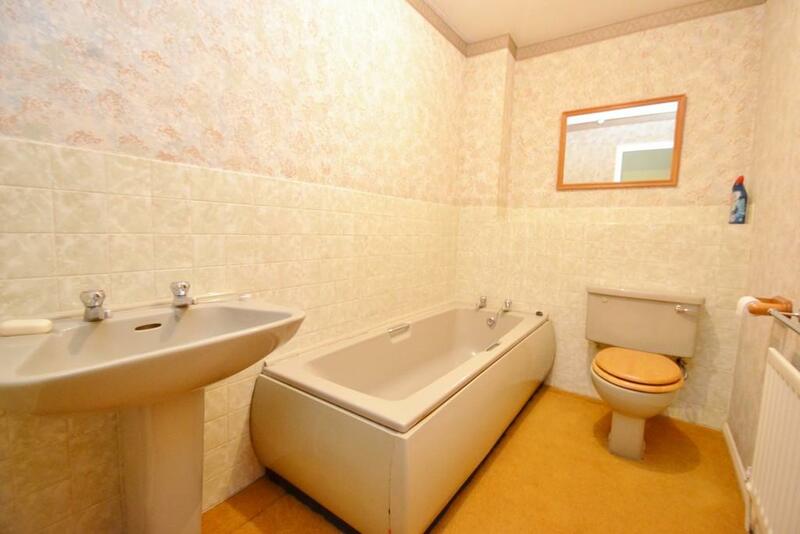 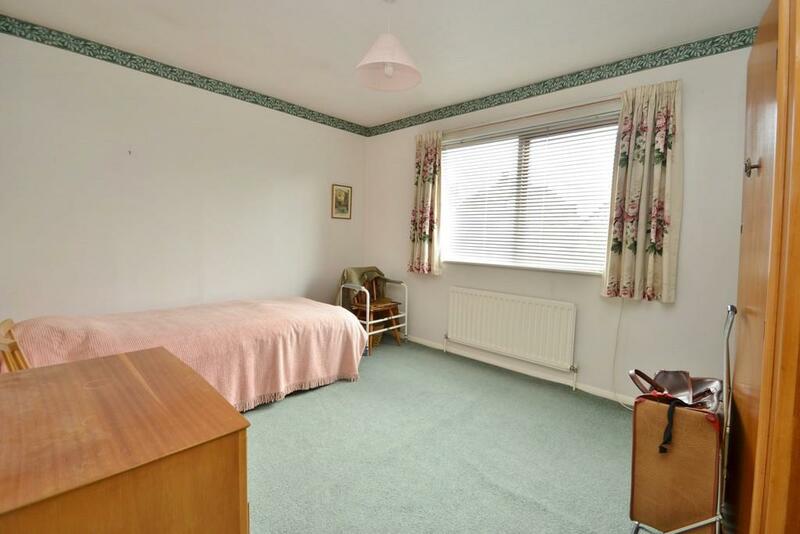 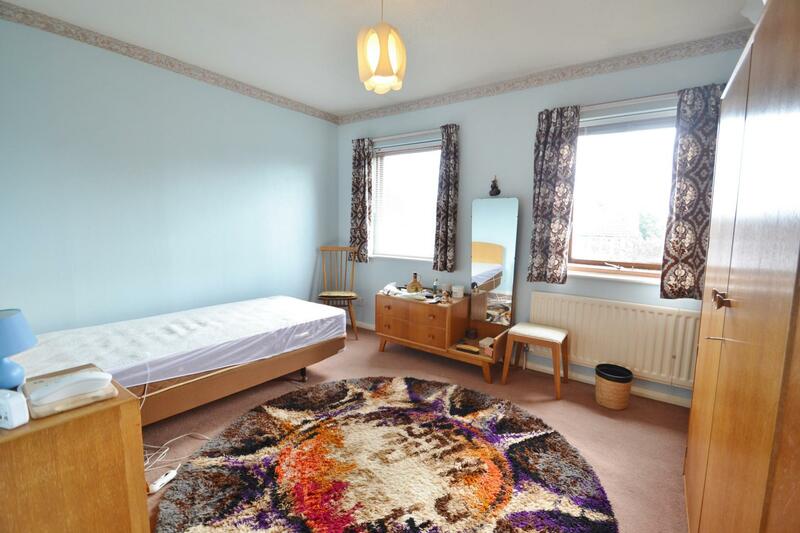 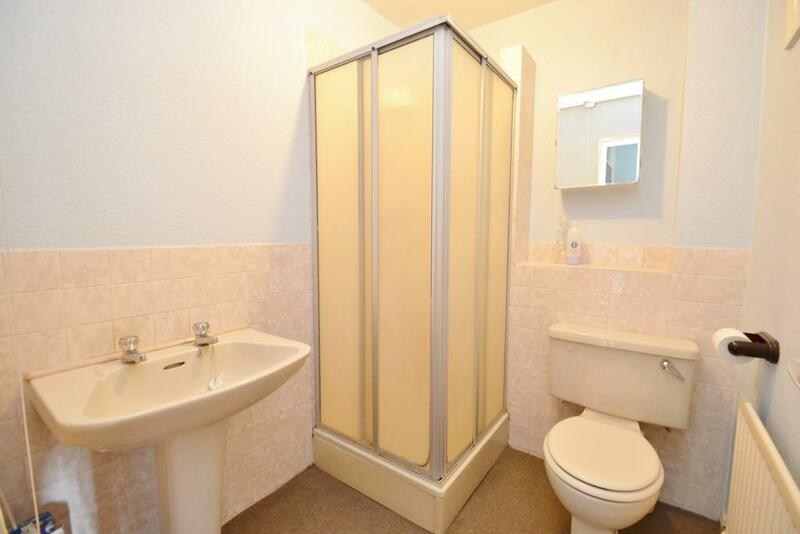 An internal viewing is advised to appreciate the well proportioned, flexible accommodation this property has to offer.